Spring has sprung, and Easter is right around the corner, and this means that there will be plenty of Easter egg hunts during the next coming weeks. Egg hunting is one of the most enjoyable activities during the Easter holidays. 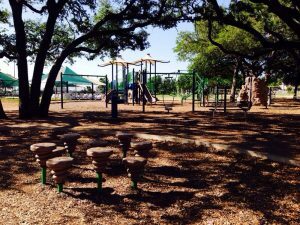 Almost every area in Austin, starting from Georgetown to Kyle, has its egg hunt for families to participate in. It is important to note that one can find an enjoyable hunt for all ages and abilities. Additionally, most events dedicate different time slots for age ranges so that everyone gets a fair turn. 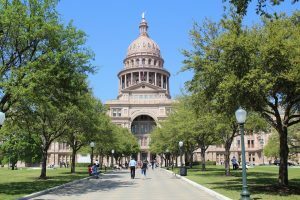 The following are the places that you should consider visiting for the best egg hunts in Austin. 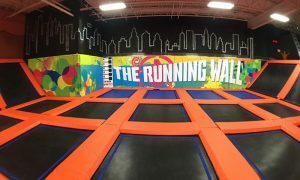 Urban Air is having its very first Glow Easter egg hunt on April 14 from 6-8pm. Urban Adventure Park has become one of the best indoor parks in the area. It has all the activities that are needed to make your children happy. Come out and enjoy all the attraction and during your hunt, you might even win a free birthday party. Check out their website for prices and more information on what to expect the day of the hunt. This museum 1 pm in Northeast Austin. 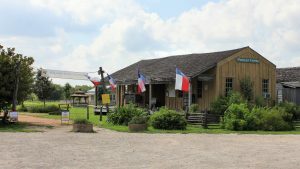 It is the best place to visit this Easter if you want to enjoy yourself as you experience the colorful past of Texas together with your family. Gates open at 1 pm and hunts will start at 1:30 pm, there will be different hunts based on children’s age. Please check their website to ensure you are there at the right time for your child’s hunt. Join the Austin zoo for their annual Easter Egg Hunt on April 20th. Hunt starts a 9 am an all hunters must be pre-registered. Explore the zoo while you hunt for eggs. They ask that you bring your Easter basket. The Easter bunny will make an appearance for photos. Get there early for free donuts. 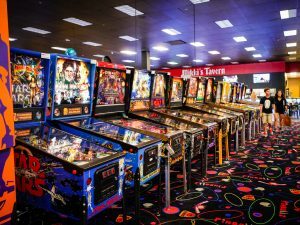 Kick off Easter weekend at Pinballz annual Easter egg hunt on April 19th located at all three Pinballz locations. Hunts start at 11 am till 12 pm, during this time there will be three different hunts each hunt will be for a specific age group. Children will also be able to get their picture taken with the Easter Bunny at each location. 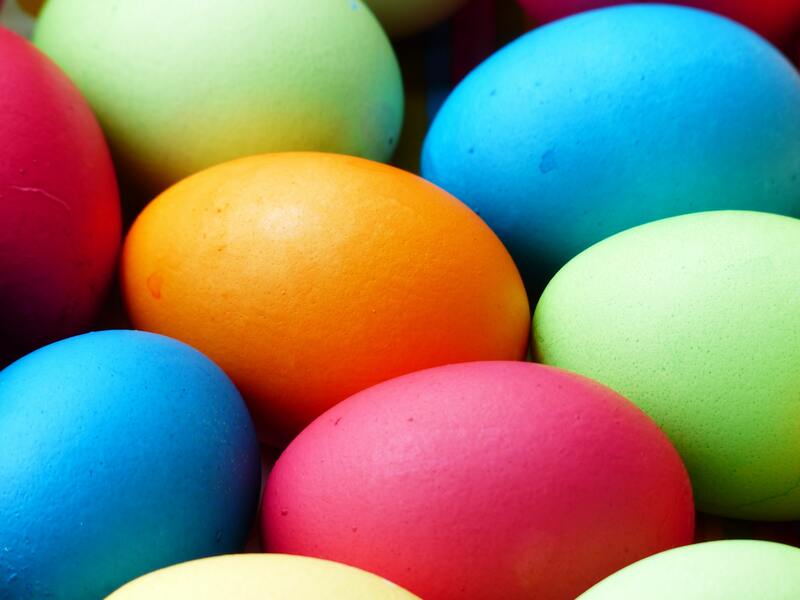 Join FUMC on the Capitol Grounds for its annual Easter Egg Hunt on April 20 from 9:30 – 11 am. This event is fun for the whole family with face painting, crafts, games and much more. They ask that you bring a nonperishable food donation to help Caritas of Austin. Head out to Cat Hollow Park for an Easter egg hunt, free activities and pictures with the Easter bunny on April 13th from 10 am- 12 pm. Hunts with being specific to children’s age, they ask you show up early to make sure you find your hunt location, Don’t forget your basket! Enjoy a free community-wide Easter event at Riverbend church from 10 – 11:30 am on April 20th. There will be Easter egg hunts, inflatables, sno cones, games and much. This Easter is geared towards children ages birth to 5th grade. Bring your basket and be ready to have a fun-filled morning. 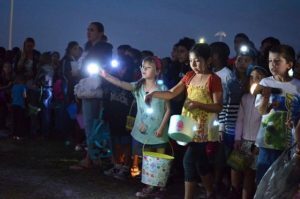 Head out to Old Settlers Park in Round Rock for their annual flashlight Easter egg hunt on April 18th. Hunts start at 630pm and ask you to arrive 30 minutes before your hunt time to check in. This is an Easter egg hunt you don’t want to miss, bring your flashlight and get ready to hunt for eggs, candy, and prizes! After the hunts enjoy a movie in the park, this year they will be showing Small Foot. 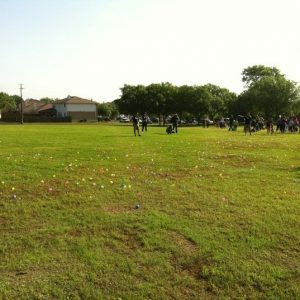 The city of Cedar Park invites you out to their annual Easter egg hunt on April 14th; hunts start at 2 pm so make sure you arrive early to find your designated hunting area for your age. 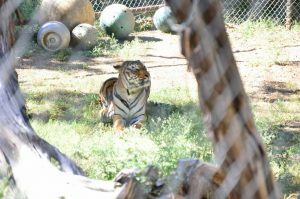 Enjoy train rides, inflatables, and a petting zoo. Get your picture with the Easter bunny until 3:30 pm. 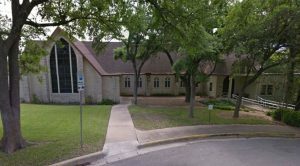 Westminster Presbyterian Church invites you and your family for Easter service, with an Easter brunch and Easter egg hunt on April 21st. Service starts at 830 and activities follow. Fun activities such as painting, reading and egg hunting are available for preschool and elementary kids. The above are some of the areas that you should look out for in case you are searching for a local Easter egg hunt for your kids. 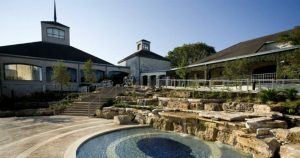 The best thing about these locations is that they are also appropriate for birthdays, family gatherings and other Easter events. Parents are encouraged to check the dates and time with the event’s website because sometimes last-minute changes are made due to the climate of logistical issues.